There’s a long list of things to do in Abilene. Experience Texas’ unique frontier history through local museums, historic sites, and living history museums. Hand feed giraffes at Abilene Zoo or visit one of the seven local universities to tailgate for a football game, including Abilene Christian University, whose NCAA Division I stadium is located less than 2 miles from our hotel. Our hotel is also close to Hendrick Medical Center, one of the central healthcare providers for 22 counties in West Texas. 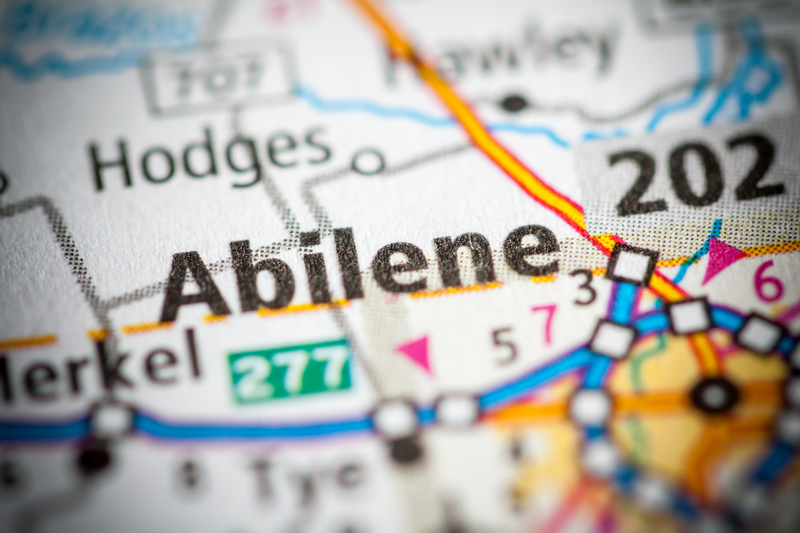 The Abilene location is just 2.5 miles from our hotel. 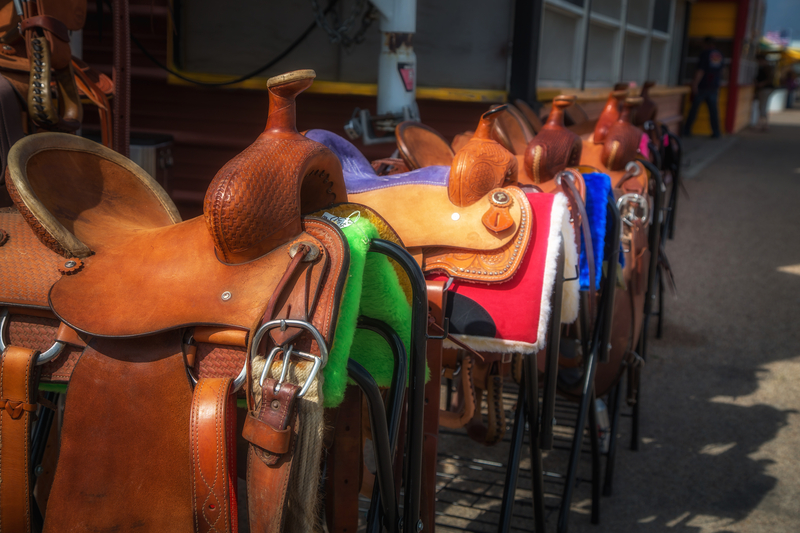 As a former frontier town, Abilene is steeped in cowboy history, but did you know that we’re also recognized as the Storybook Capital of Texas? Exploring all of these historic literary sites is a great thing to do in Abilene, TX with the whole family. Wander through downtown and see if you can spot sculptures to children’s storybook classics. All of Dr. Seuss’ best-known heroes can be found on a walk through town: the Grinch, the Cat in the Hat, the Lorax, and more. Characters created by William Joyce, David Shannon, E.B. White, and Garth Williams also populate downtown. Tour all of the historic things to do in Abilene! For a different kind of immersive experience, Frontier Texas is a history museum and gift shop that will take you through Texas’ storied past. The artifacts in this museum aren’t just in glass display cases but are spread out across recreation settlements and interactive exhibits that will inform and entertain visitors of all ages. Nearby in Buffalo Gap, the Buffalo Gap Historic Village is a recreation frontier town, with a complex of buildings from the 1880s to the 1920s. Wander through history just south of Abilene, through a 19th-century courthouse, log cabins, depot, blacksmith shop, and so much more. The Grace Museum is a cultural hub in Abilene, where art, science, and history meet to tell Texas' story. The museum itself consists of five galleries with rotating exhibits, as well as selections from the permanent collection. The museum has 12 different exhibitions throughout the year focused on American and Texan art throughout the ages. The museum has something for everyone, with strange and beautiful art as well as events, classes, interactive displays, and more. For even more local history, the Paramount Theatre is a classic cinema from the golden age of movies. Built in 1930, restored in the 1980s, and brought up to date for events, movies, and productions of all kinds, the Paramount Theatre is unique in West Texas. If you’re looking for things to do in Abilene that are a little more thrilling, our hotel is near Dyess Air Force Base. The base puts on an annual air show with a variety of classic and modern planes. The base also has a golf course, the Mesquite Grove Golf Course. For more attractions and fun, make sure to check out the Taylor County Expo Center’s current events. The Abilene Convention and Civic Center is a hub for things to do in Abilene, as it hosts conferences and conventions year round. Book a stay at Quality Inn Abilene for the ultimate mix of affordability, comfort, and quality! Discover West Texas at our hotel and make sure to ask our staff of local area experts about current local events and attractions.